 Unity is a worldwide Christian organization with an positive approach to life, seeking to accept the good in people and in all life. Unity emphasizes the divine potential within all of us and teaches that through a practical understanding and application of what Jesus taught, every person can realize and express his/her divine potential for a happier, fuller and more successful life. Our youth programs are designed to enable our young people to feel connected, to have a place to have fun and be fully expressed, where they have a voice, sharing their thoughts and ideas in a place of acceptance and love. We focus on Unity basic principles of prayer and love. The Unity-developed curriculums support children in gaining an understanding that the Christ Presence is in all things. Our classes and events also feed the adult mind and spirit. Check out the calendar for opportunities in spiritual education, community gathering and fun. Come visit us for one of our services! Listen to a podcast from one of our services. Contact us at 763-754-6489 or email us a message.